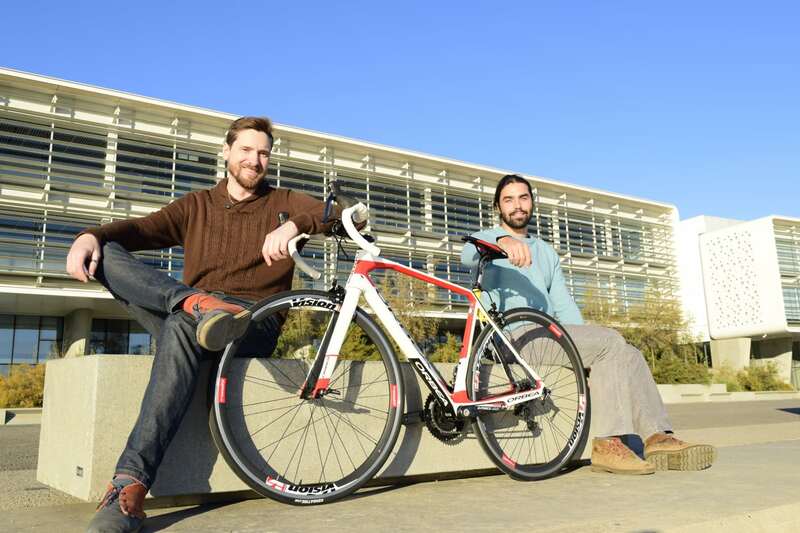 Tuvalum is the first marketplace specialising in the second-hand sports equipment aimed at both professionals and amateurs. 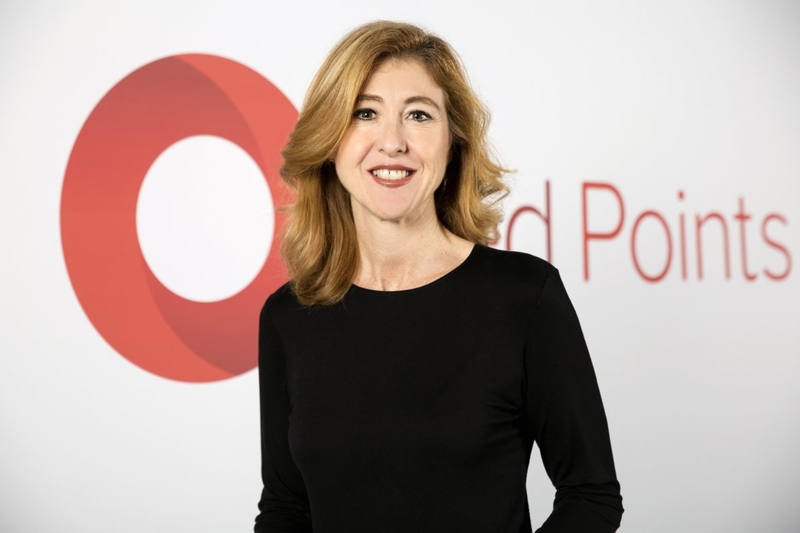 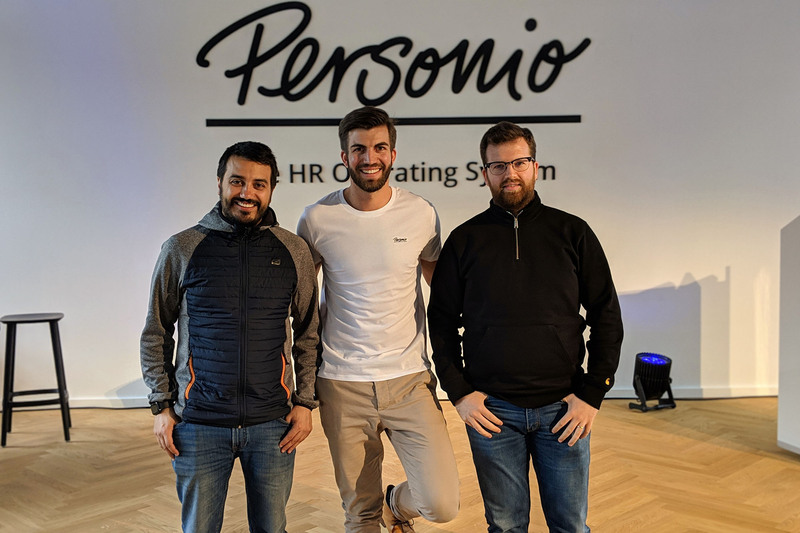 Personio, the Munich based software company that offers a holistic HR and applicant management software, today announced its acquisition of Rollbox, a Spanish startup focused on building a highly scalable and automated payroll solution. 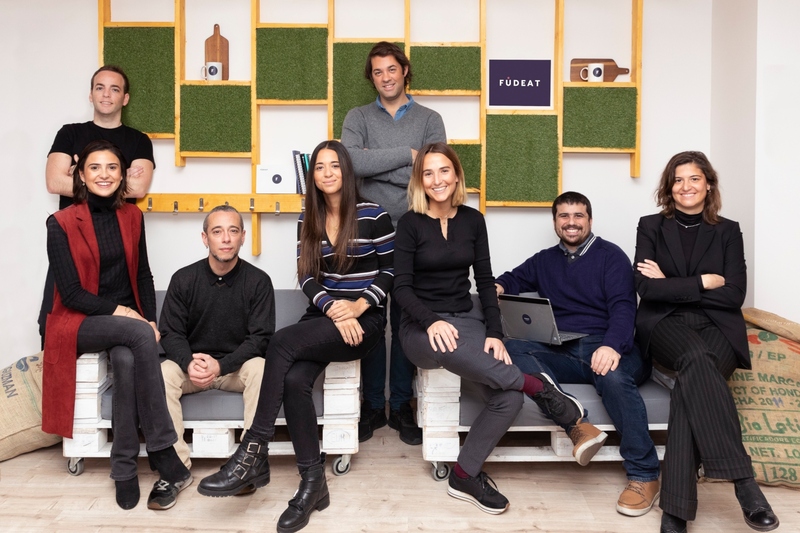 2018 ended with a total of 34 public exits, sales of technology companies founded by Spanish entrepreneurs. 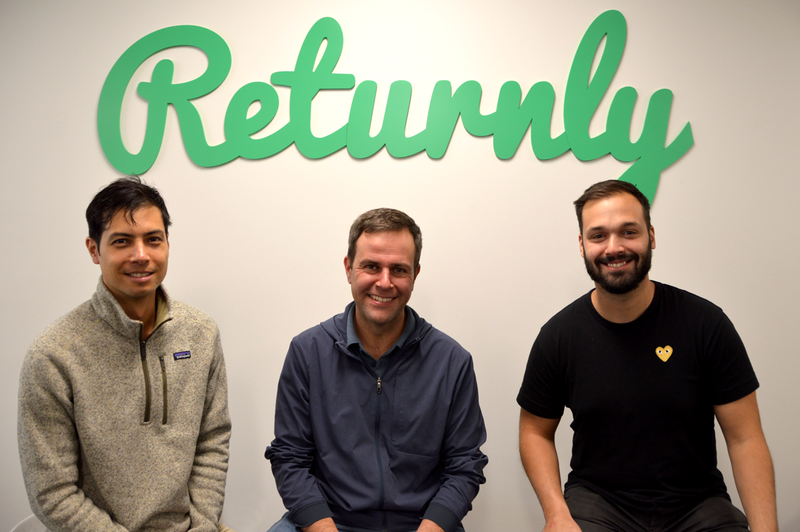 A much higher number than in 2017, which was only 15 exits. 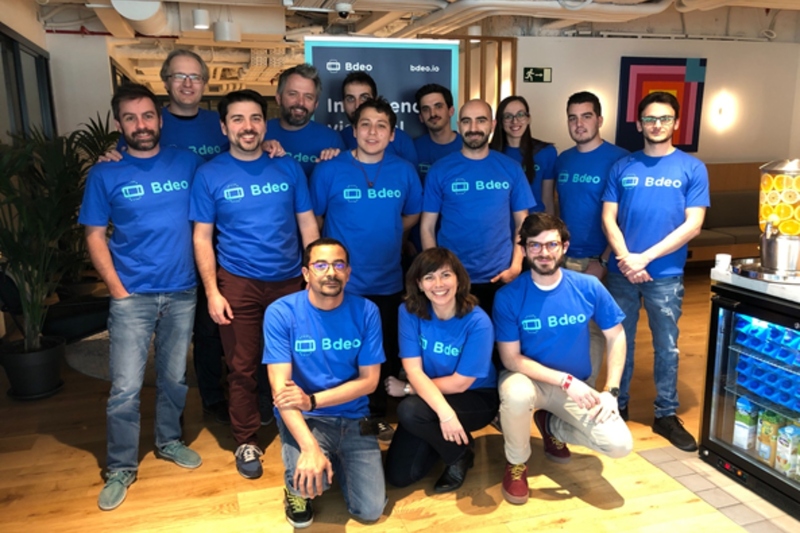 The close of 2018 saw record levels of investment in Spanish startups, with in excess of €1.2 billion raised. 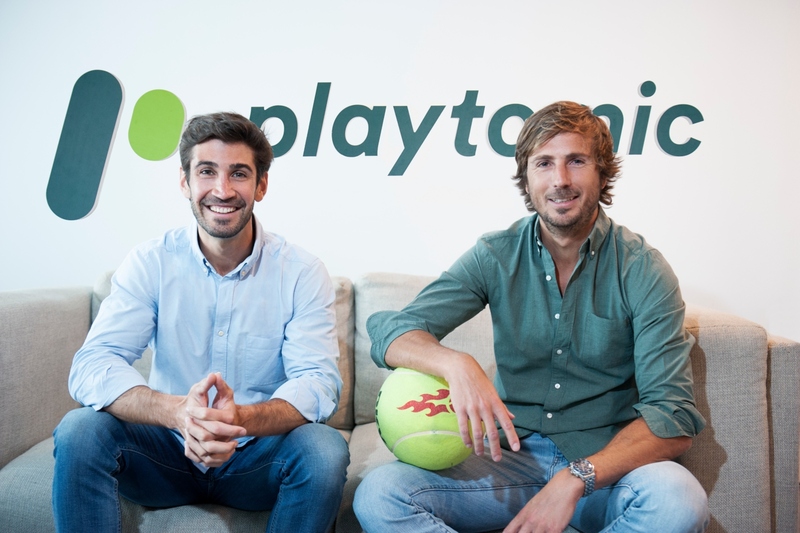 The total final figure was €1,227.09 million euros raised across 198 transactions. 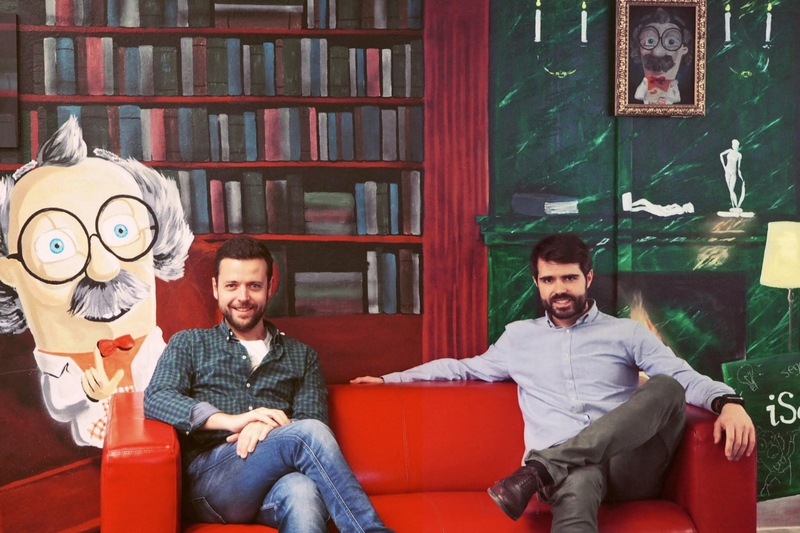 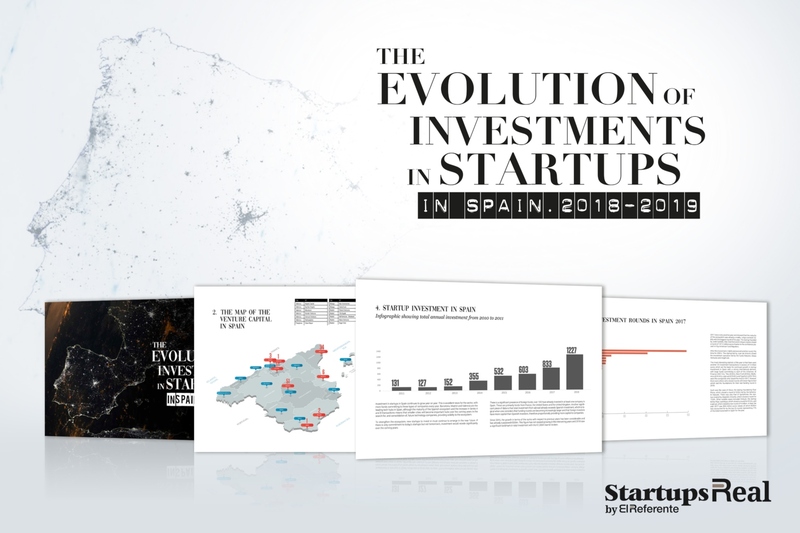 In this 120-page report, the magazine StartupsReal analyses the evolution of investment in the Spanish startup ecosystem in recent years, identifying important milestones in the ecosystem and analyzing the Spanish startups with the greatest potential.